General Motors' latest recalls mean the automaker has, in just half a year, recalled nearly as many vehicles as the single-year record for all automakers. The automaker on Monday announced six new recalls involving more than 8.4 million vehicles worldwide, most of those for faulty ignition switches. The majority are in the U.S. The sum of vehicles recalled Monday amount to the company's largest single day of recalls this year. In addition to the ignition switch recalls, the automaker is recalling vehicles for faulty wiring and fasteners. The latest vehicles recalled are connected to three fatalities, seven crashes and eight injuries, GM said. It said there "is no conclusive evidence that the defect condition caused those crashes." GM (GM)'s recalls have led the industry to recall more U.S. vehicles in the first six months of this year than any full year before. This recall brings General Motors' U.S. total in 2014 to more than 27 million, approaching the 30.8 million industry-wide record set in 2004. GM alone has recalled more than 10% of the nearly 253 million vehicles IHS automotive says were on the road at the beginning of this year. Worldwide, the automaker has recalled nearly 30 million vehicles this year. The automaker also announced it is adding $500 million to the charge against second-quarter earnings it is taking for recalls, bringing the total to $1.2 billion. 2011-2014 Chevrolet Cruzes; 2012-2014 Chevrolet Sonics; and 2013-2014 Chevrolet Traxs, Buick Encores and Veranos for an issue with the engine block power heater cord. 2014 Chevrolet Camaro and Impala, Buick Regal, and Cadillac XTS for a fastener that may be missing. 2007-2011 Chevrolet Silverado HD, GMC Sierra HD equipped with an auxiliary battery because a power issue can cause a fire. 2005-2007 Buick Rainier, Chevrolet TrailBlazer, GMC Envoy, Isuzu Ascender and Saab 9-7x; 2006 Chevrolet TrailBlazer EXT, and GMC Envoy XL for an electrical short that can disable the power door lock and window switches. General Motors has come under criticism for a decade-long delay in publicly revealing an ignition switch flaw that resulted in at least 13 deaths and numerous injuries. 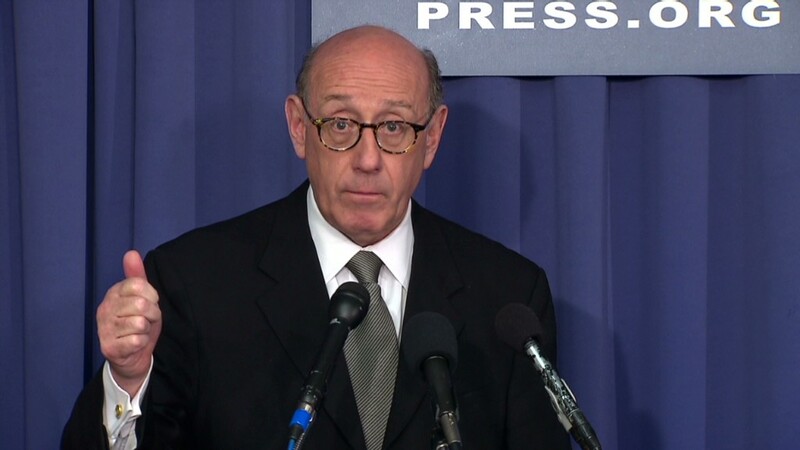 The company retained attorney Ken Feinberg to develop a victim compensation plan, which he outlined earlier Monday. CEO Mary Barra has apologized for the delay and promised internal reforms after a review she commissioned found "a pattern of incompetence and neglect" but no evidence of a broad conspiracy to cover up the issue. Fifteen employees, including executives, were fired or left the company. She said Monday the company has "worked aggressively to identify and address the major outstanding issues that could impact the safety of our customers." The company is still the subject of several investigations, including a criminal probe and Congressional inquiries, and dozens of lawsuits. Trading in GM stock was halted prior to the announcement. It resumed shortly after and ended the day down less than 1%.